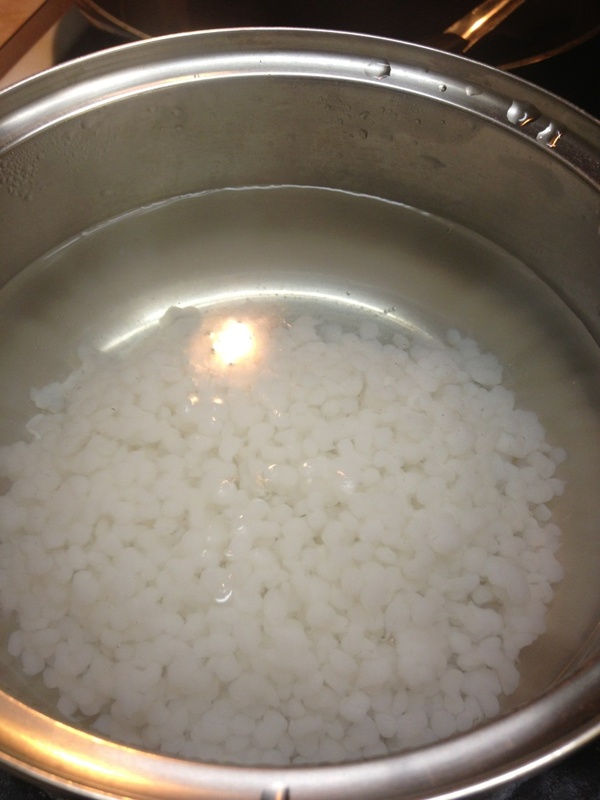 Since I've been trying my best to eat healthy I decided to try different things for the low to no carb effect. 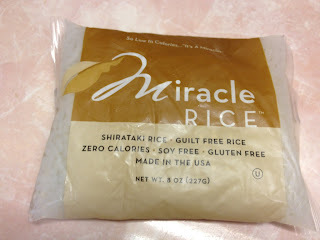 I saw this at Nature's Food Patch in Clearwater and grabbed a package to try later at home. 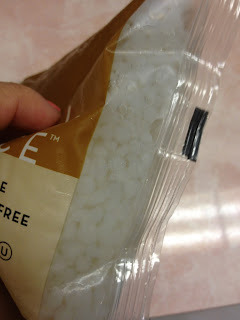 The instruction was simple enough and it looked like it might work since I love rice enough to die than to give it up. 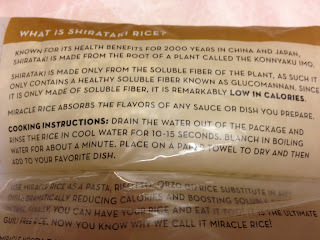 This shirataki rice came with super easy instructions, all you need to do was drain, rinse, blanch, dry and enjoy. 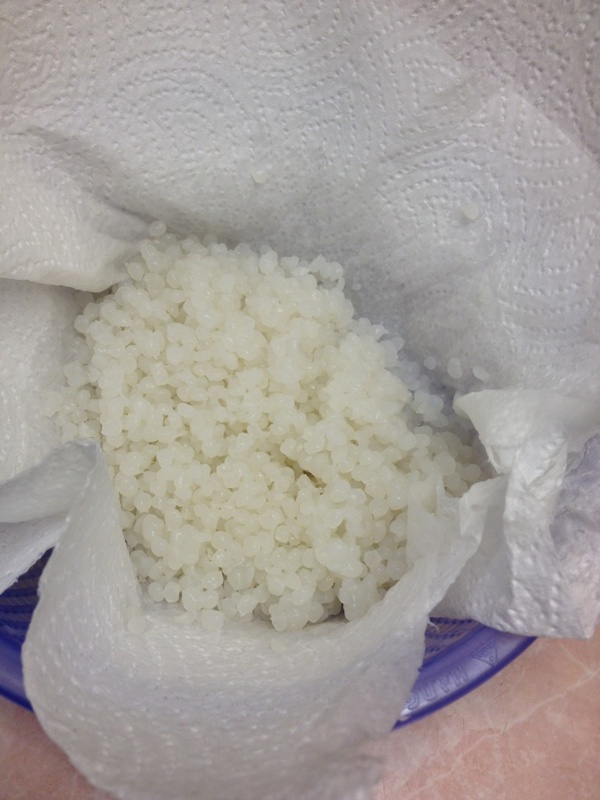 It really does take only a few minutes to get this rice ready compared to the 30 mins to 1 hr for regular rice/grains. 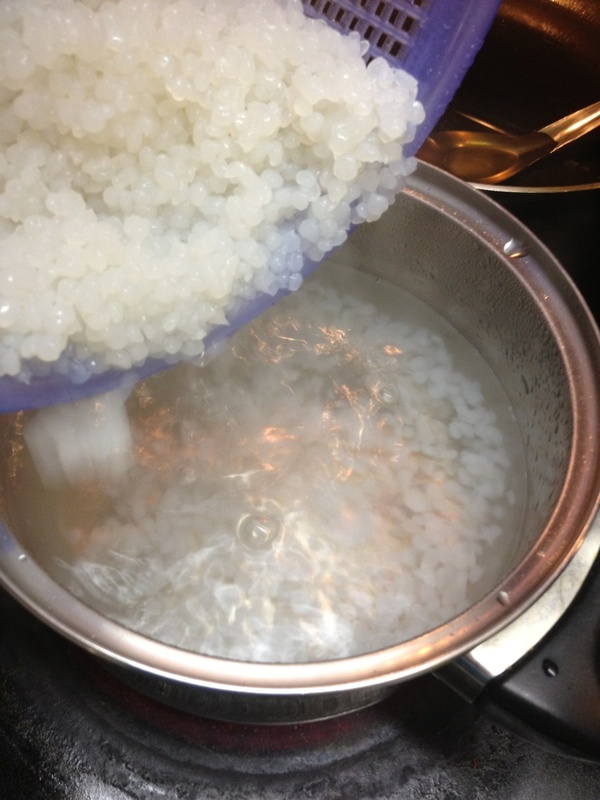 It looks like rice... but.. I really wanted to love this and I tried eating it plain and then added seasoning to it but in the end I had to waste half of the bowl. 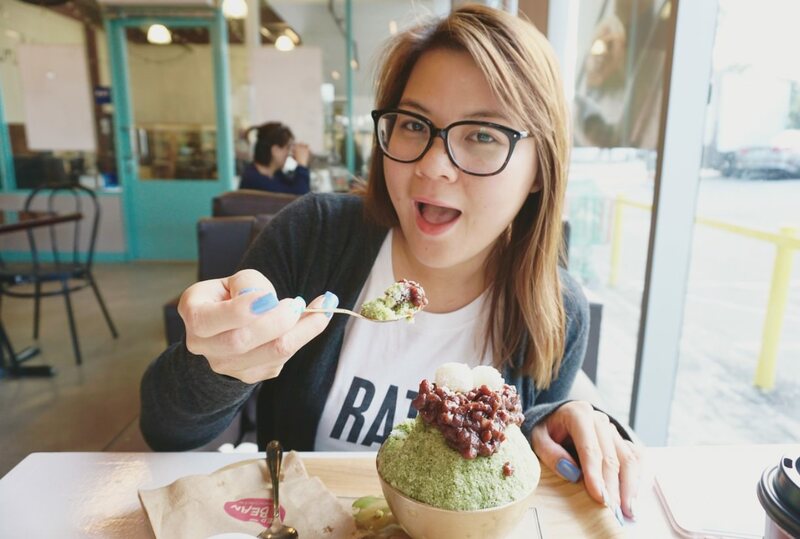 I love the concept and I really wanted myself to love it but I ended up feeling sick after a few bites. It's tasteless so it goes well with any dish you're eating it with but the texture was what got me. 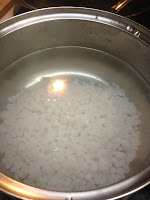 It reminded me of tapioca and I would always expect it to pop in my mouth when I chew it. It has a jelly like feel to it and in my head I imagine myself eating something similar to boba. I would have to experiment with this again or maybe with the Shirataki noodles but my first impression of the Shirataki Rice was a disappointment or I'm just picky? 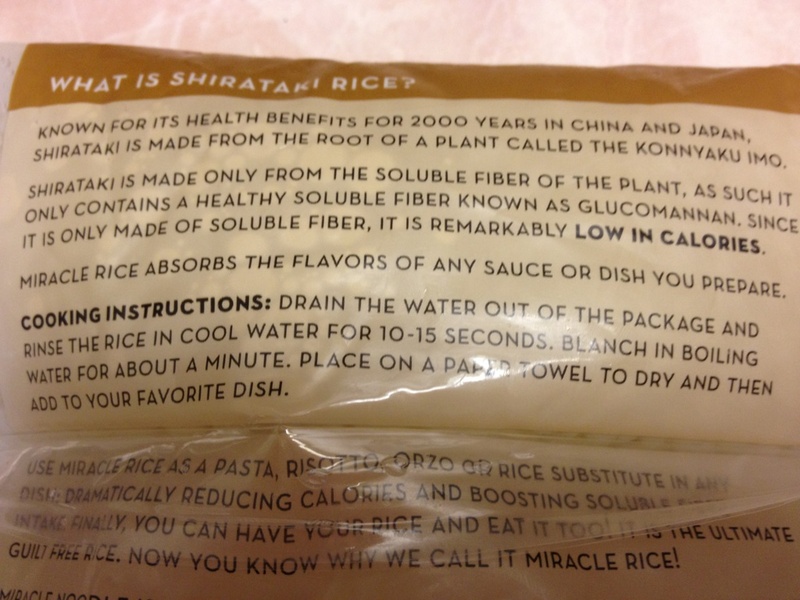 Apparently there are two types of Shirataki Noodles/Rice. The first one has a zero net carb while the other one is a tofu based which has a shorter life span and also some carbs. I somewhat want to try the tofu based to see how well I like it since I am more of a fan of tofu over this magical yam with zero net carbs! 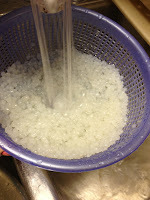 I also found out that it seems to be easier to flavor and work with the noodles since they soak in so much flavor. I would want to try the noodles soon! Very informative review. 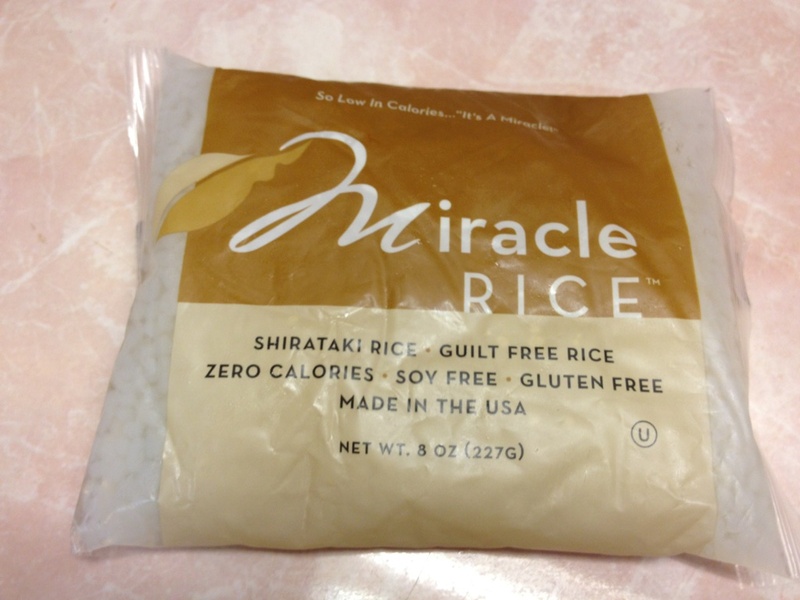 I have heard of shirataki noodles but shirataki rice is something new to me. 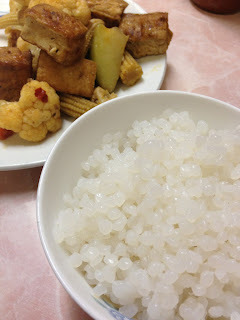 If I am correct, it has the same properties as the noodles like less carbs and calories which makes it a good alternative for the usual high carb rice.